Melanie Peterson - Melanie Peterson live at Castro’s! Melanie Peterson live at Castro’s! 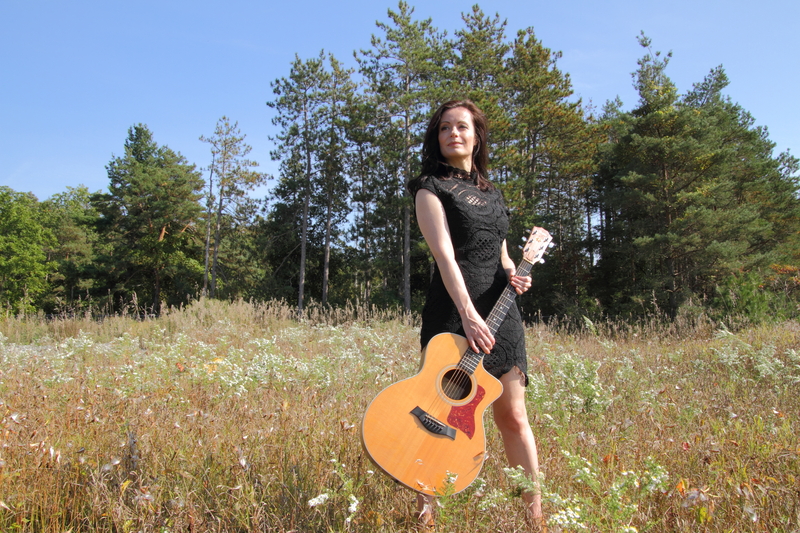 Melanie Peterson plays two sets of her original music at this intimate venue in the Beach neighborhood of East Toronto accompanied by Peter Collins on bass and Neil Murchison on lead guitar.